Each chapter addresses a unique topic and includes scripture references and strategies for reflection and transformation. Personal stories are also shared, as well as tips and tools for changing the way you think and feel. Unsinkable Faith is a great source of encouragement for those who are seeking more peace and positivity. For many people, remaining optimistic and feeling positive about themselves and their lives is a constant battle – especially when circumstances are difficult and life is hard. For others, negativity is something that only sneaks up from time to time, yet still wreaks havoc in their hearts. Regardless of the root causes, once pessimistic thoughts permeate our minds, our feelings and emotions begin to control us instead of us controlling them. Eventually it doesn’t seem possible to stay positive, happy, and full of joy, and negative thought patterns shake our faith, causing us to sink emotionally, mentally, and spiritually over time. But it doesn’t have to be that way. Despite what storms roll in, hearts anchored in God don’t sink. When we change the way we think, we can change the way we feel and live, even if our circumstances remain the same. Intentionally embracing the opportunity to experience a transformed heart and a renewed mind opens the door for a changed life, because a positive mind will always lead to a more positive life. 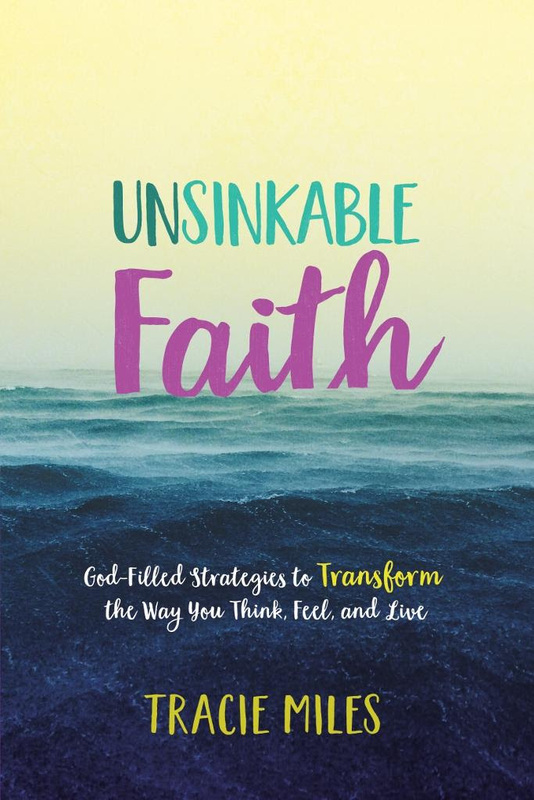 In Unsinkable Faith, author and Proverbs 31 Ministries speaker Tracie Miles offers hope for women who struggle with negativity. Each chapter explores Tracie’s and other women’s personal stories, showing how they rose above their circumstances by transforming and renewing their minds. 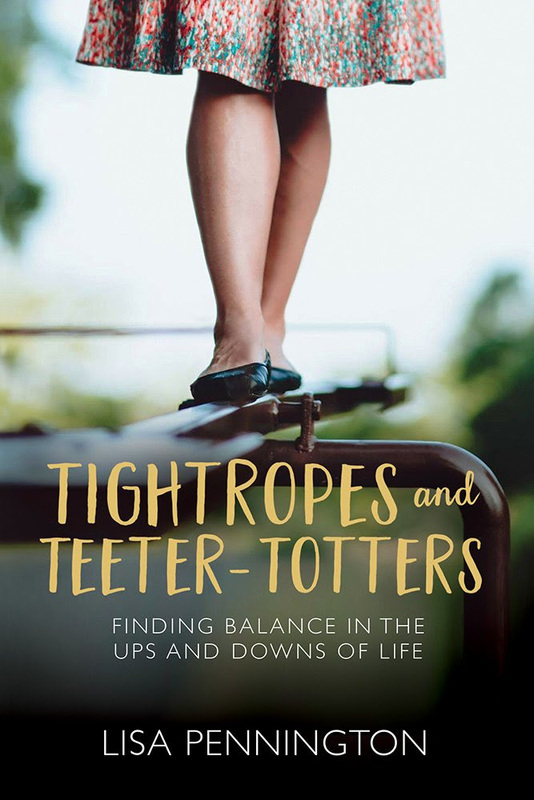 Heartfelt and insightful, Tightropes and Teeter-Totters is a great resource for women! From marriage and motherhood to money and more, the author addresses key areas of life in which women often struggle to find their footing. 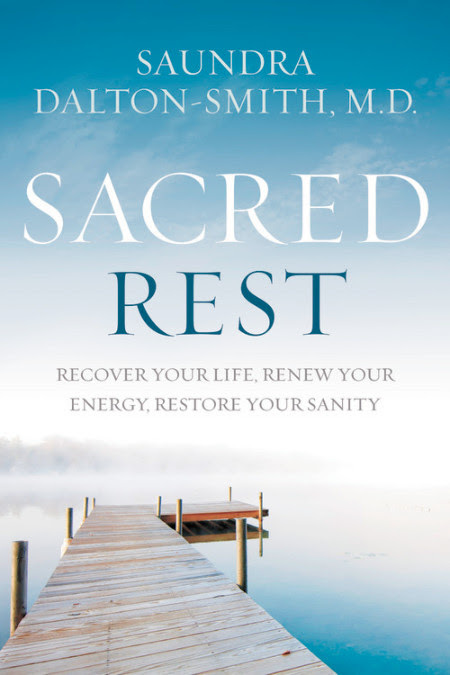 Sharing her own experiences, as well as biblical inspiration, Pennington offers practical suggestions and strategies for finding balance in the up and down struggles of life. “I knew I had to write about finding balance. This love story between God and us is filled with comedies and tragedies, highs and lows, and we need to know how to stay standing.” Everyone needs encouragement, and Lisa Pennington offers that and more! -Enthusiastic encouragement for living out God’s purpose. Lisa Pennington is a homeschooling mom of nine who shares her life-one laundry load at a time-on her blog, The Pennington Point. 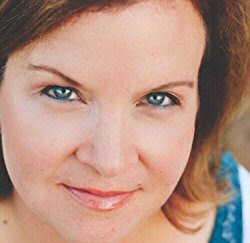 She is a sought-after speaker at conferences and women’s groups and is the author of “Mama Needs a Do-Over.” Lisa and her family live near San Antonio. I received a complimentary copy of this book. No review was required, and all thoughts expressed are my own. Click here to read what other bloggers are saying about Tightropes and Teeter-Totters.